See how Norfolk Manufacturing craft and produce beautiful kitchens, bedrooms and furniture – crafted in the UK using the highest quality raw materials. We take pride in what we do and source the finest quality materials for every step of the project, using only the best naturally grown timbers from Switzerland. With our experience and flexibility, we are able to meet the demands of our retail customers, as well as the needs of our trade customers. We manufacture high quality, bespoke cabinets, doors and surfaces, all of which are made locally in our Gorleston based factory. We take pride in what we do, sourcing the finest quality materials for every step of your project, including the best naturally grown timber from Switzerland. We also craft the components for bespoke home offices. Work and study in the ideal environment that’s been made locally with the finest materials. Norfolk Manufacturing are proud to be certified fabricators of Du Pont Corian solid surfaces. Corian, which is made from natural minerals and high-performance acrylic, is a very versatile and hard wearing choice for worktops. Norfolk Manufacturing are a local family-run business that has been trading for over 15 years from our Gorleston based factory. 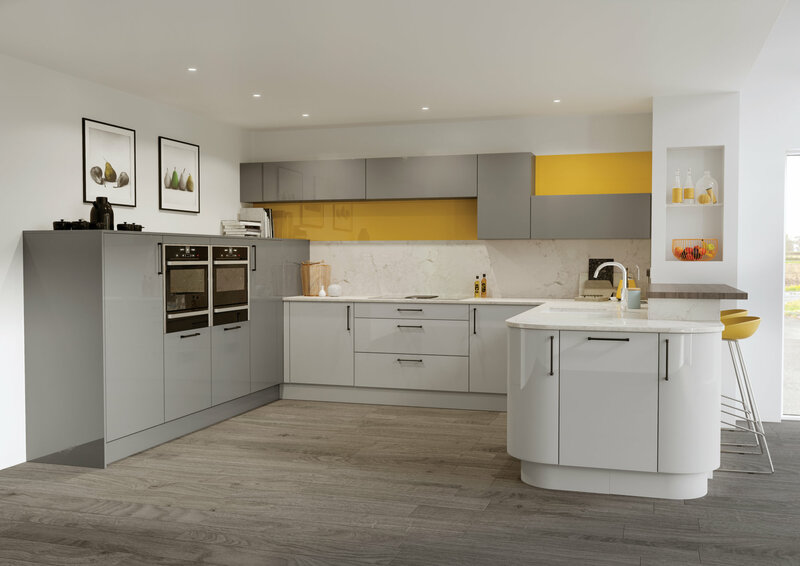 We design, build and install bespoke kitchens, bedrooms, home offices, and worktops right here in Norfolk, using the finest quality materials from sustainable sources. We pride ourselves in giving our customers the very best, making no concessions when it comes to the quality of the build. We take care of the entire process for you, from the initial design, to the build, and finally the installation. You’re consulted with at each of these steps to ensure that the end result is just how you had envisioned it, and you’re welcome to come and see your products being built. As well as residential work, we also craft and install our products for use in public sector buildings. We’re an effective team that takes great pride in our work, achieving desirable results with every project that we undertake. 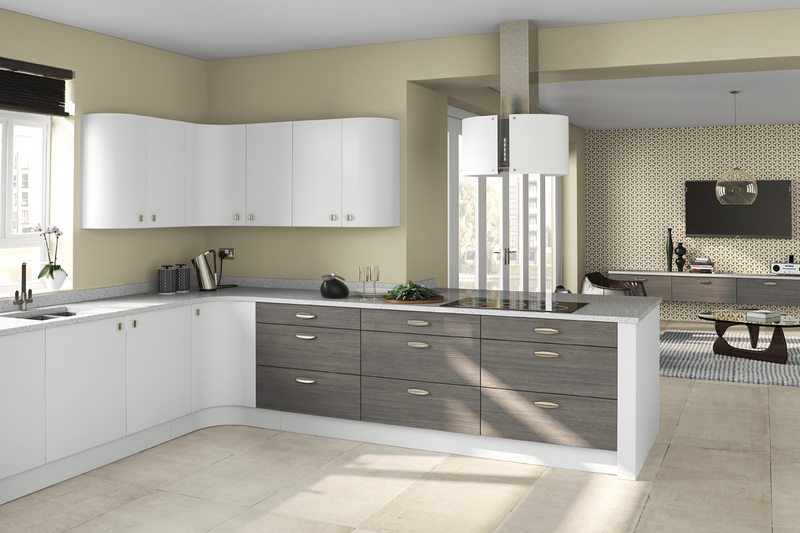 We always looks forward to working with new customers, and bringing their dream kitchen, bedroom or office to life. We manufacture high quality, bespoke units for your kitchen, bedroom, or home office. To begin, our designers work with you to translate your ideas into a working design, which you have the final sign off on. We then build your project using the finest quality materials and state-of-the-art machinery. Your project is then fitted by our skilled team, getting the job done promptly but without compromising on the quality of the installation. The end result is a beautiful and bespoke product that is completely unique to you and your home.